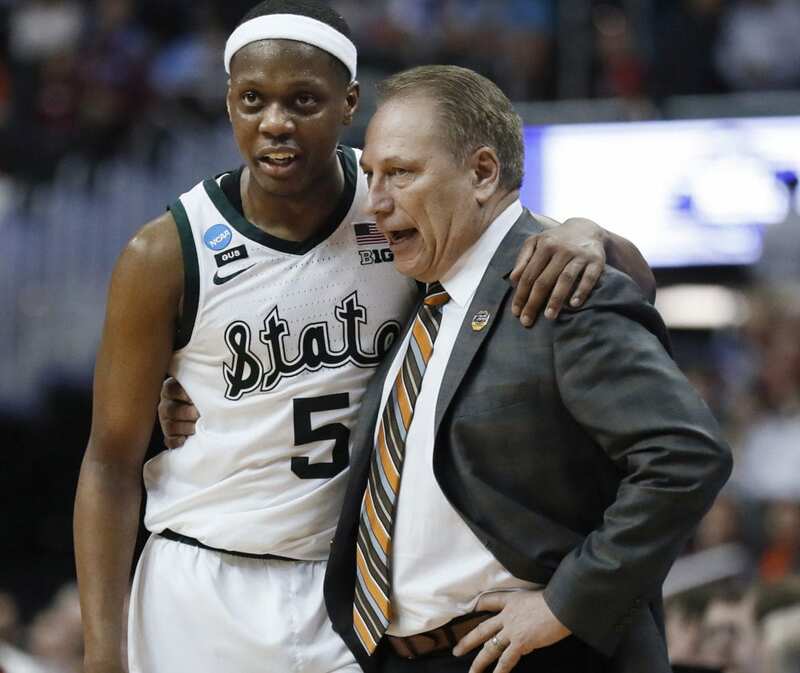 The obstacles only seemed to motivate Izzo to work harderand get more out of the players he had left, including All-America guard Cassius Winston . The Spartans (32-6) shared the Big Ten regular-season championship, won the Big Ten Tournament and sent Krzyzewski’s Blue Devils home. They are a win away from matching a school record for victories. Be the first to comment on "Michigan State’s Tom Izzo May Have Done Best Job Of Career"